All prices are shown in £ Sterling and do not include shipping. Our full terms and conditions of hire apply, a copy is available on request. Errors & omissions excepted. Our Long Weekend rate gives you three days of hire for the price of two; Friday to Sunday (inclusive). Click on data for Dr. Know's award-winning downloadable information and specifications. This service now covers almost the entire rental inventory plus other products. See full A-Z Index. Dr. Know's data sheets are compiled from manufacturers' published specifications and application notes. 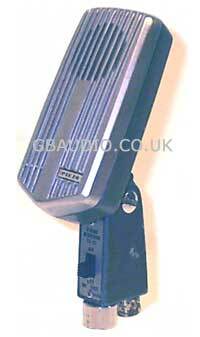 An XLR microphone lead is included free with each microphone hired from our online catalogue. 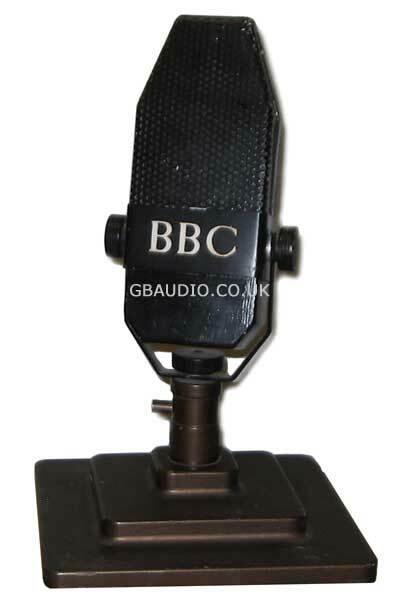 FREE RESOURCE: click here for radio mic help file, including UK frequency information. Feedback (?) Yes, we need your feedback. Let us know what else you want to hire from GB Audio. Periodically, we sell off and replace items of rental stock to keep the inventory fresh and in top condition. Ex-rental equipment is offered for sale whilst it is still in good working order and with a three month guarantee. Check out today's disposal list along with trade-ins and third party commission sales here. We recently re-organised the radio mics in our rental stock and there are a few bargain wireless kits and bits to clear. Note: third party items are sold as seen. CHECK OUT OUR TERMS & CONDITIONS BEFORE YOU HIRE.